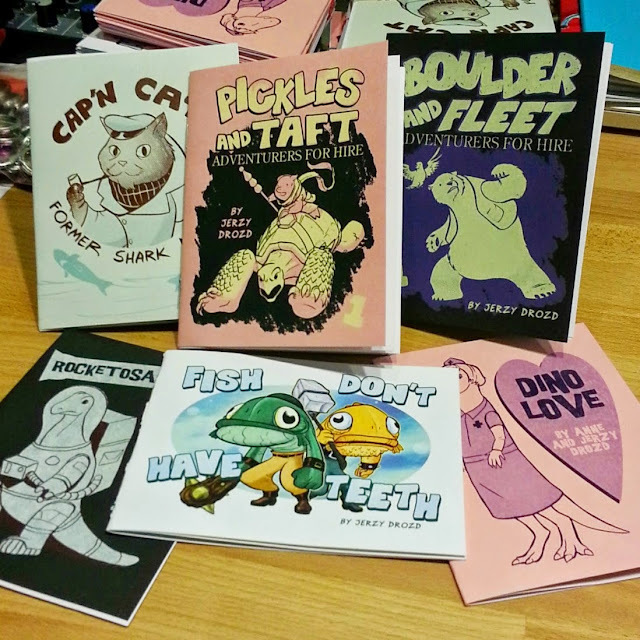 I'm selling a bunch of my mini-comics online for the first time in years! Free shipping in the USA, too. Quantities are limited!